As every new year brings many special occasions and noteworthy successes, 2019 is of particular significance to one of our most cherished trance duos, Cosmic Gate. This year will mark a huge milestone for Nic Chagall and Bossi, as it is their twentieth successive year of making glorious music together, and they want to celebrate with YOU! Cosmic Gate’s life-span of two decades has given rise to dozens of club classics, genre-shaping anthems, upwards of 50 career remixes, and 8 (soon to be 9) albums. What the pair has decided is the only way to honor this momentous occasion, is to not so much rewrite the ‘greatest hits’ rulebook, as leave it for dust. 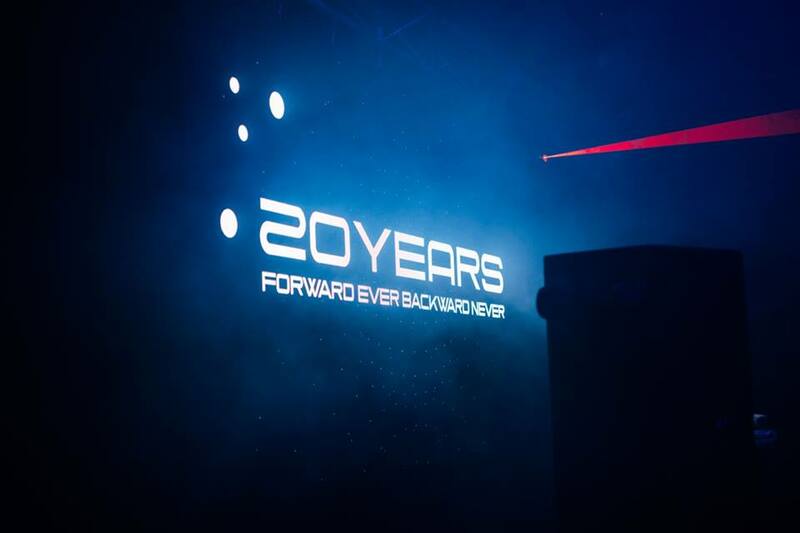 20 Years – Forward Ever, Backward Never is set to hit the scene this Spring as Cosmic Gate’s 9th collective. The album will approach release from four distinct points, explains Bossi. It will comprise new Cosmic Gate productions, as well as collabs with artists who have stood beside them in their career. Furthermore, it’ll feature reworks of tracks that have been of particular inspiration, and new takes from others on classic Cosmic moments. Perhaps a fifth avenue will be explored, as their celebrations will encompass the liveliest-of-live aspects through their 20-20-20 tour. This was not the only remix of 2018 that Cosmic Gate blew out of the water in our opinion, as their retake on Gareth Emery’s “Call To Arms” was absolutely mind-blowing. Appearing in their Tomorrowland 2018 set, the track made an awe-inspiring roar through the otherworldly design of the Trance Energy Stage, and has slayed in live sets ever since. All in all, we are so psyched to be a part of this monumental time in Cosmic Gate’s career, as they have continually delighted us and remain standing as one of the most enduring and groundbreaking names in trance music. Featured photos via Cosmic Gate Facebook page.